Donald McKinley Glover (born September 25, 1983) is an American actor, writer, comedian, and musician. Glover first came to attention for his work with Derrick Comedy. He is best known for being a writer for 30 Rock, and for his role as college student Troy Barnes on the NBC comedy series Community. 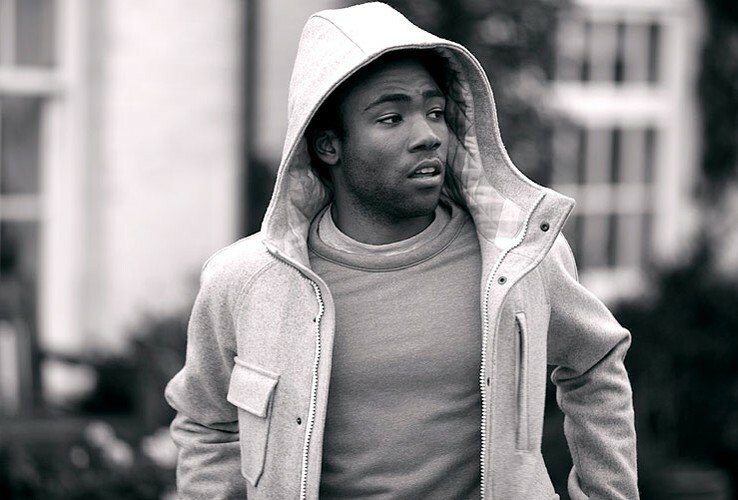 In 2011, Glover signed to Glassnote Records under the stage name Childish Gambino; his first studio album, Camp, was released on November 15, 2011.